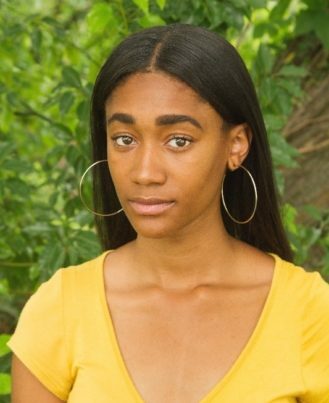 Ebony L. Jerry is a member of the 2017-2018 Actor's Express Intern Company. Educational credits include Simpatico, 6 Characters in Search of an Author, Lysistrata, The Dining Room, and The Vanities. Film credits include US: The Web Series and Sovereign- Senior Thesis Film (Savannah College of Art and Design, SCAD). She received her A.A. in Performing Arts from Hillsborough Community College, as well as her BFA in Performing Arts with a minor in Acting for the Camera from the Savannah College of Art and Design. Ebony is excited for her postgraduate journey with Actor's Express, she feels enthusiasm towards pushing boundaries and encouraging audiences to reflect through her storytelling.